Chinese schools are a significant portion of ESL learning demand, a great number of teachers teach Chinese students age 5-12 during the peak hours 6pm – 9pm in Beijing time. 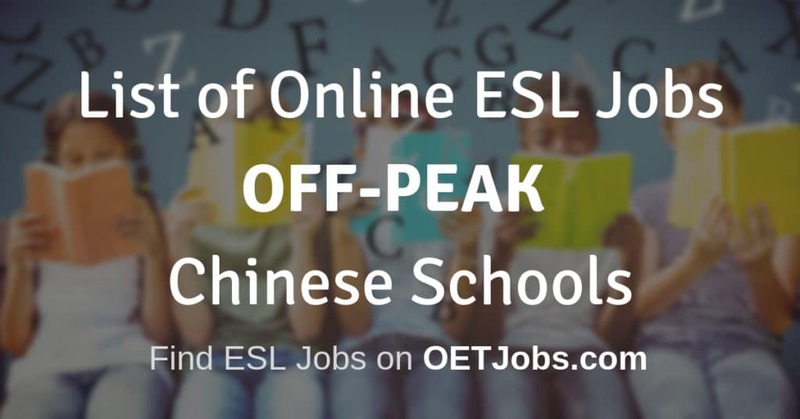 This list would be useful if you want to teach for Chinese schools outside that afternoon time period and provide you additional teaching hours beyond peak hours for you to build a full-time job by teaching English online. 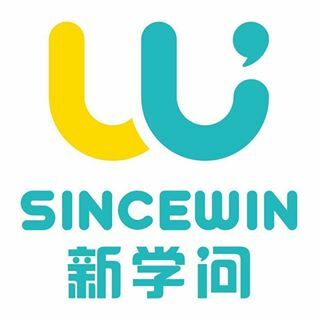 The common Off-Peak hours are morning 8am – 12pm and early afternoon 1-4pm Beijing time, where English teaching companies provide you with opportunities teaching local schools online, ranging from kindergarten, regular K12 schools, to adult professional. As a result, the school during Off-Peak hours tend have a larger class size, 10+ or even 40+ students per class. However, you don’t need to worry about the class order, because typically there will be a local assisting teacher to keep everything organized.